Rowing is a popular sports discipline. 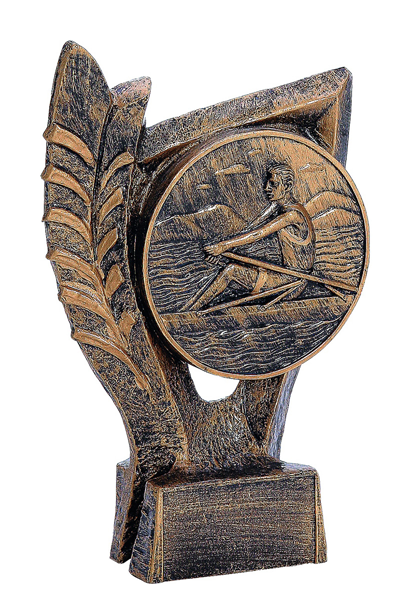 Our resin statuette is an intriguing award for rowers. It can also be a gift for the fans of this discipline or an advertising gimmick. On the exposed disc you can see the rower which perfectly identifies the sport.